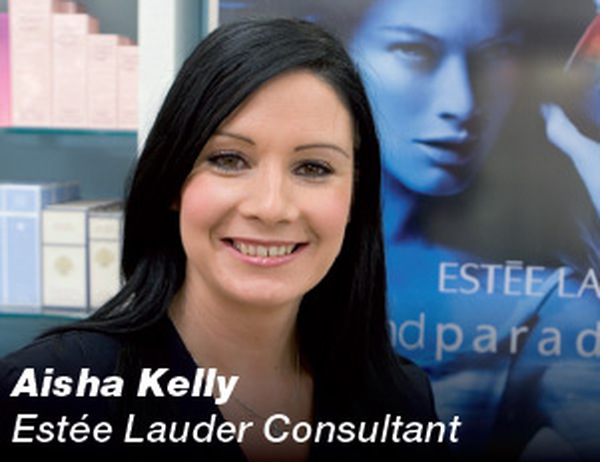 Our team of professionally trained Make-Up artists and skincare consultants are available in-store to assist you. These award winning make up artists have experience in a variety of settings in large scale back-stage make up for fashion shows and television but specialise in one-to-one consultations where you will get the benefit of their experience and expertise. When it comes to beautiful healthy skin you want and deserve the very best advice from the experts. Our award winning team of skincare consultants and qualified beauticians can help you select the very best skincare regimen to suit your individual skin type. Using the latest technology our experts can scan your skin to help identify problem areas and will be happy to listen to your concerns and advise on the most suitable treatments to keep your skin healthy and beautiful. 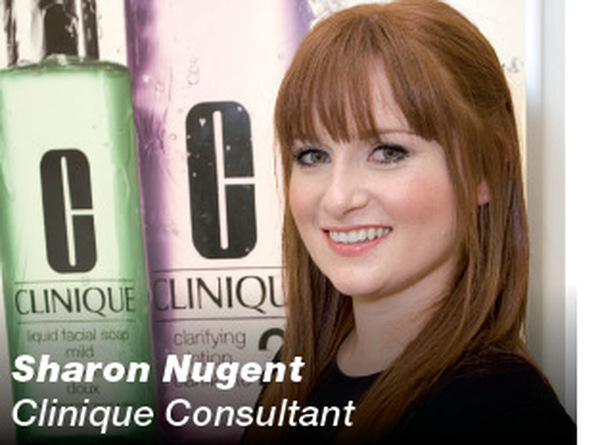 Sharon: Qualified Clinique Skin Physician & Make-up Artist. 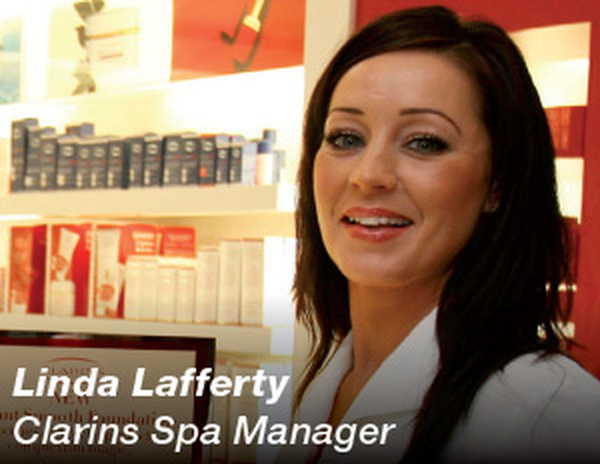 Linda: from our Clarins Experience Beauty Salon. Clarins Paris trained Beauty & Body Therapist. Selina: Grade A Lancome Make up Artist and Skincare Expert. 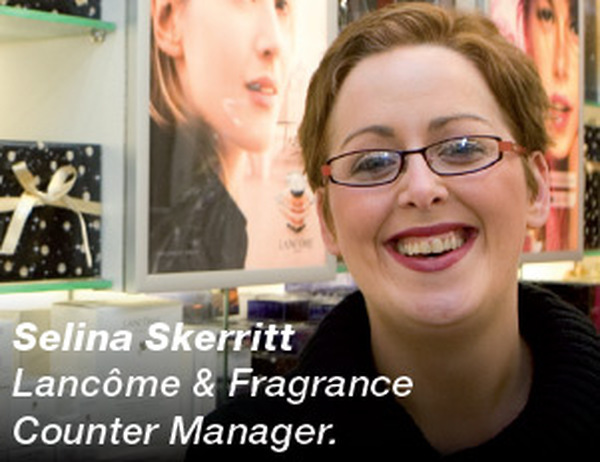 Fully Trained Clarins & Fragrance Consultant. Aisha: Award Winning Estee Lauder Beauty Expert. Faun: Senior Therapist The Clarins Experience Beauty Salon & Clarins Paris Trained Beauty & Body Therapist. 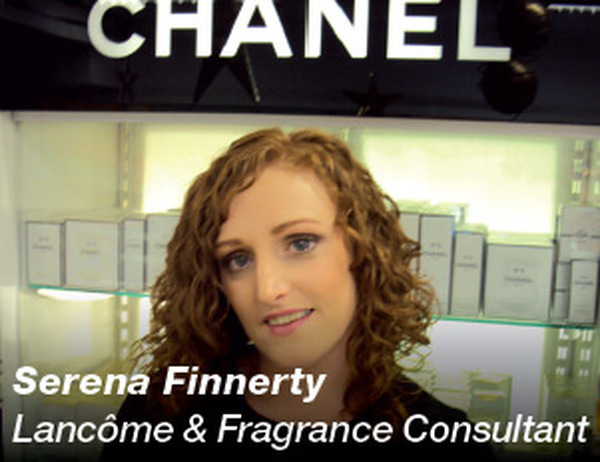 Elaine: Lancome & Clarins Paris Trained Make Up and Skincare Consultant. Serena: Lancome Trained Make Up and Skincare Consultant.